Audioboom / Long-term Trump advisor arrested: is Mueller closing in? Long-term Trump advisor arrested: is Mueller closing in? 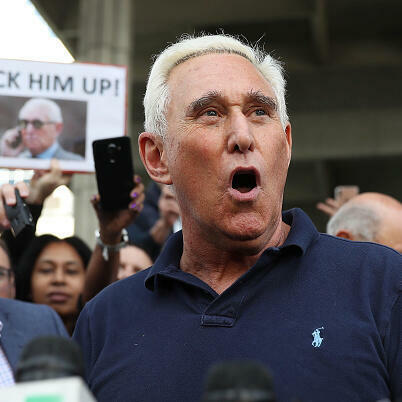 Roger Stone, informal advisor to Trump since the 80s, has been arrested in connection with the inquiry into Trump-Russia collusion. He has been arrested on seven charges, brought by special counsel Robert Mueller. With Paul Wood, the BBC's World Affairs Correspondent.